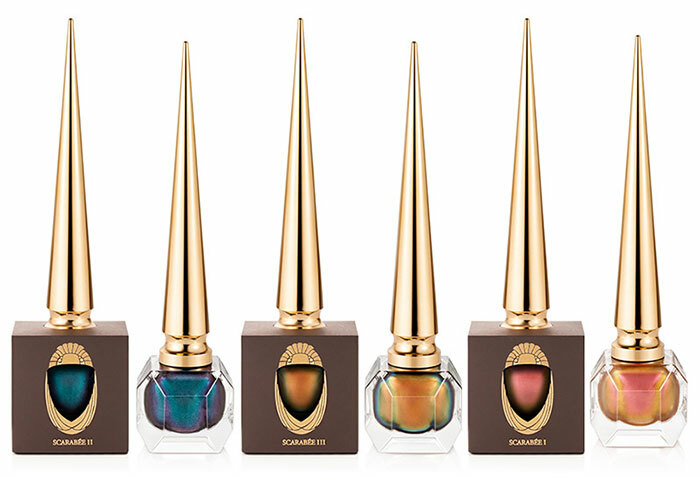 Christian Louboutin has found a new source of inspiration for his summer collection of enamels in a very important protagonist Egyptian iconography, the beetle. 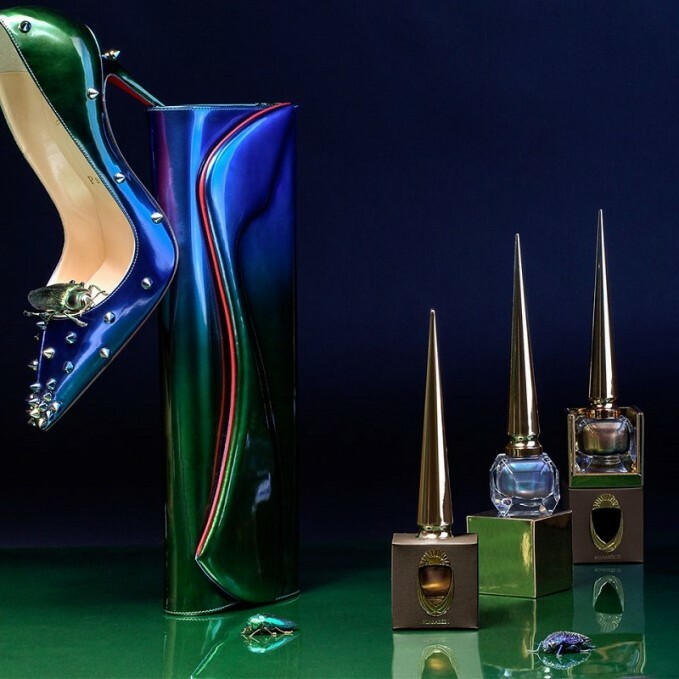 The line enamels Louboutin Scarabee fact reproduces the iridescent and mysterious tones of this wonderful creature, a symbol of rebirth. 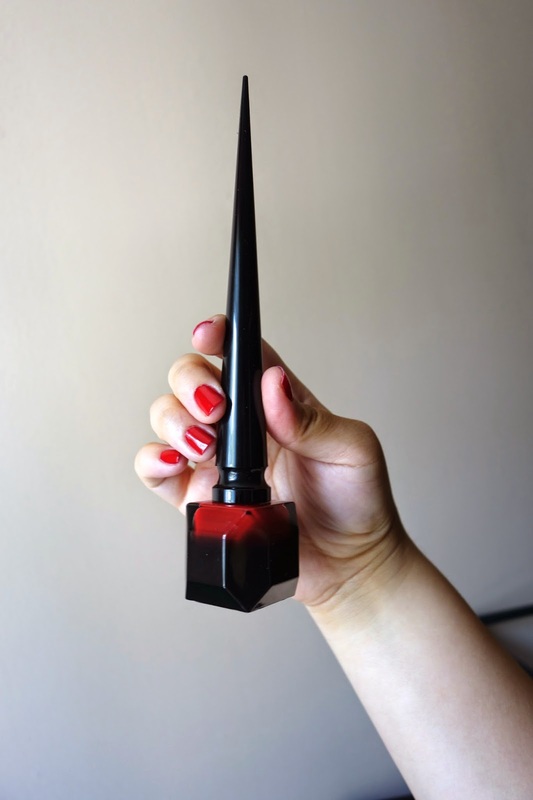 Glazes Scarabee Louboutin are declined in three particular nuance-rich elegant facets that recall the armor beetles. 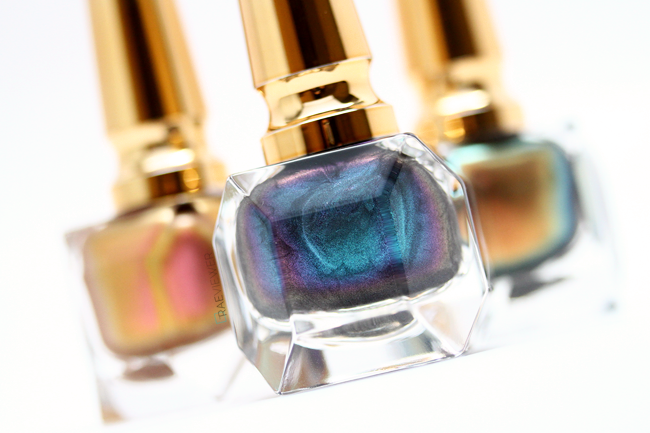 The particular shades Duochrome so allow you to create fantastic manicure by the mysterious flavor and Arabic. Even the packaging has an ancient and precious taste: gold tones and the dark brown adorn the packaging, which reveals a porthole enamel coloring inside. 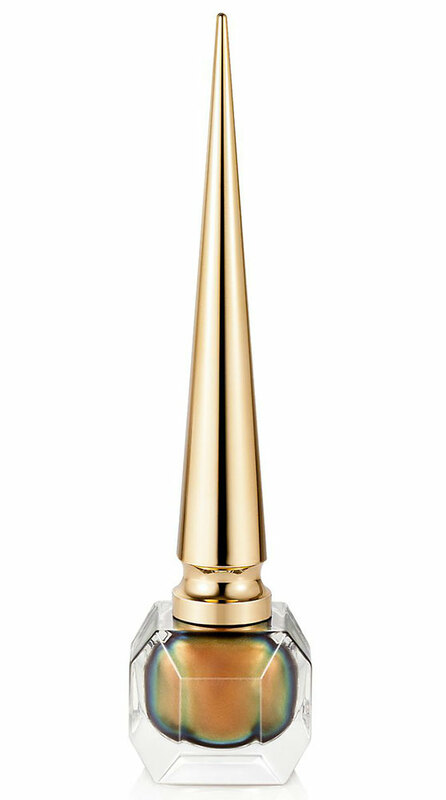 The silhouette of Louboutin enamel is unique and unmistakable: the faceted glass bottle and the handle-inspired stiletto shoe of 2007 Ballerina give an allure from haute couture to these nail polish collection. 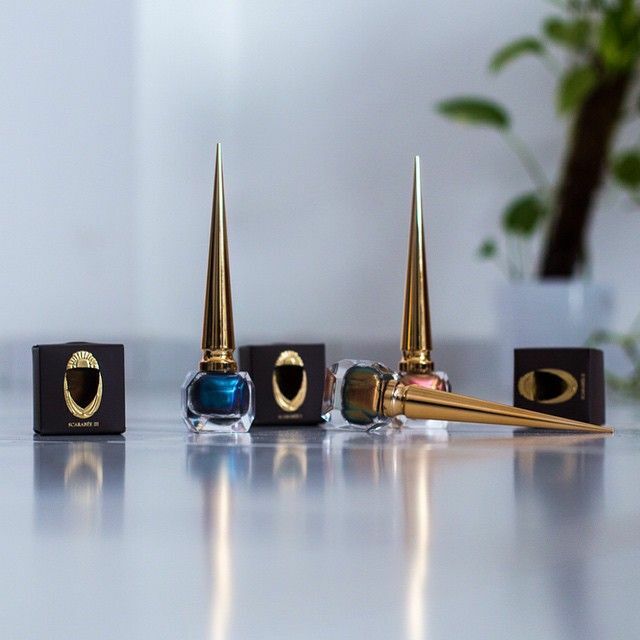 We see in detail the three colors of enamel present in the Scarabee Louboutin collection! 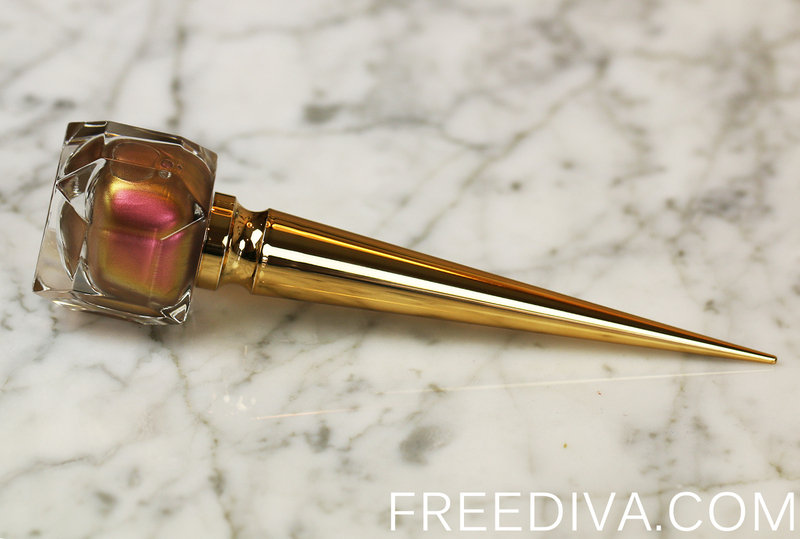 A perfect mix of orange, marsala and gold for a female manicure and out of the ordinary. 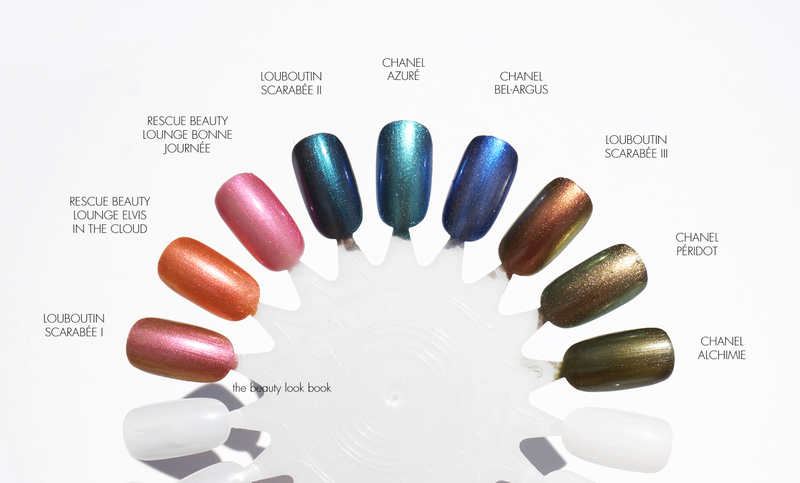 The mysterious and sophisticated collection of enamels Christian Louboutin Scarabee can be purchased at Makeupnecessities.com at the price of 45,00 euro. You also go crazy for this brand? 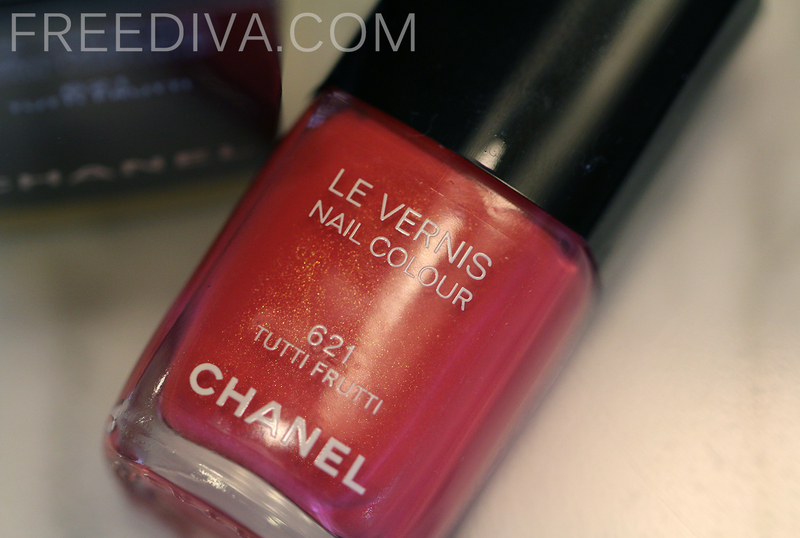 Then do not miss even the handbags spring summer 2015 and casket Phyton Volcano! 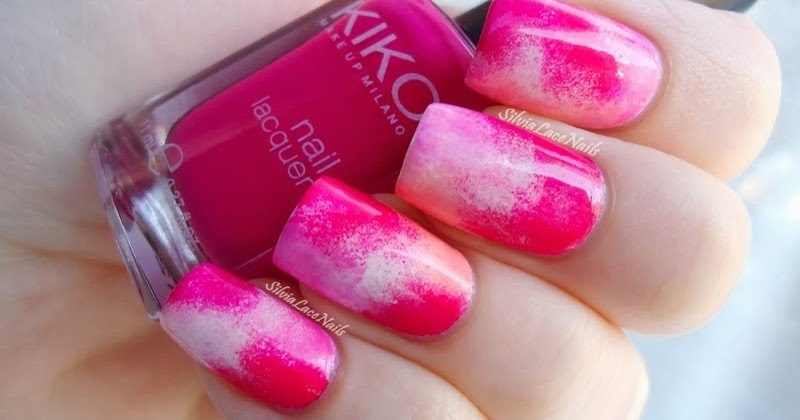 What do you think of this spectacular glazes line Duochrome?